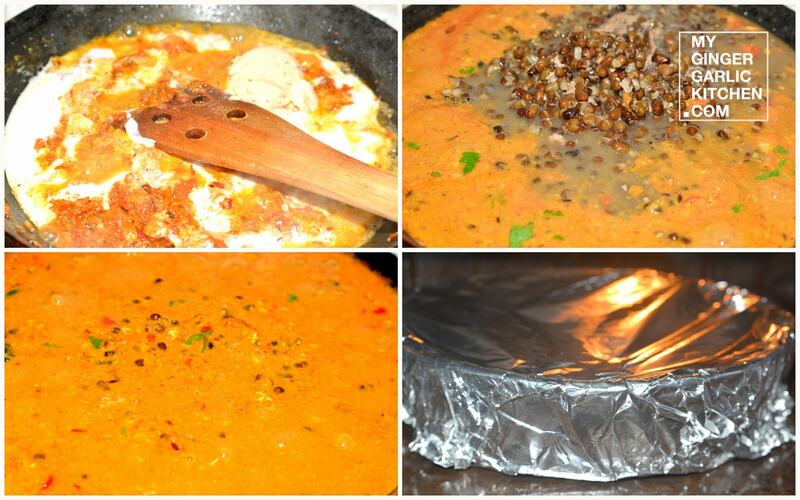 Dal Bukhara is a very famous Indian recipe. 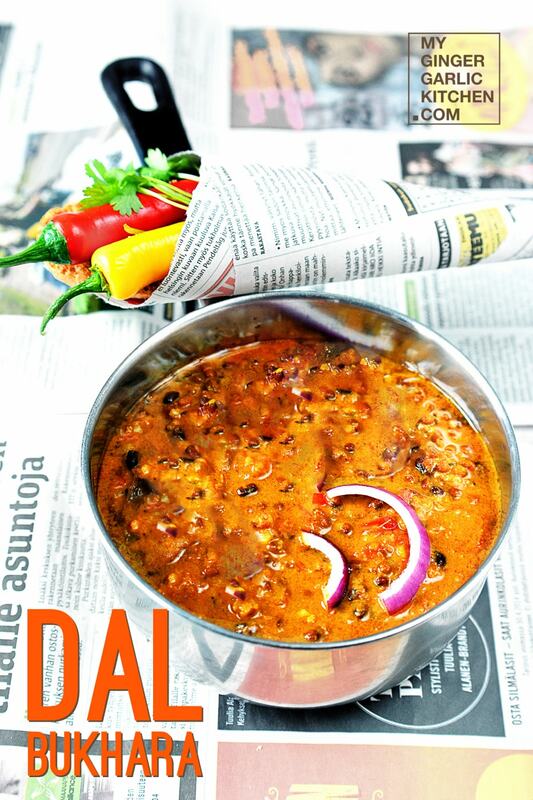 This is a classy creamy Indian Lentil dish, that is similar to Dal Makhani. What makes it very famous? Dal Bukhara is famous for its flavourful slow cooking for long hours in tandoor or oven. This is the secret ingredient of Dal Bukhara. 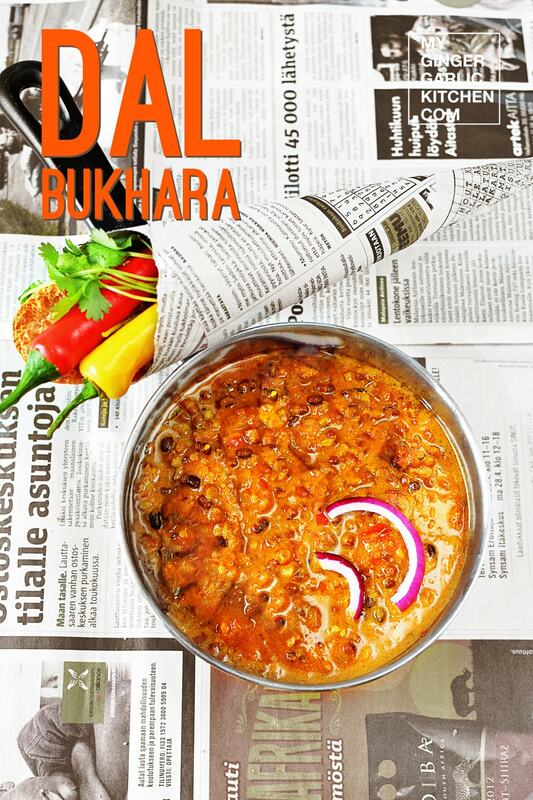 Having a bite of Dal bukhara is such an experience that can never be forgotten. Dal Bukhara is a soft, creamy spiced lentils dish, which melts in your mouth, and gives your taste buds a tantalizing sensation. 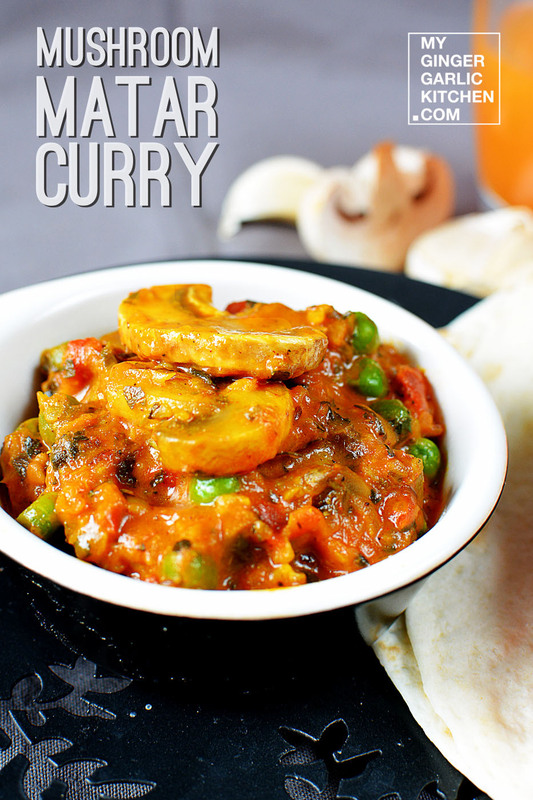 You would feel the divine aroma of spices with every spoonful in your mouth. 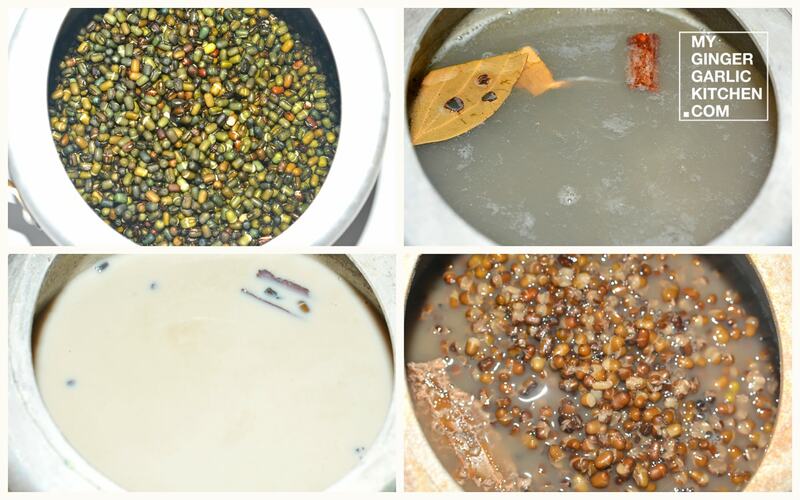 Now, let’s learn to make Dal Bukhara in 11 easy to understand quick steps. Wash lentils and add to a pan along with cinnamon stick and the bay leaf, and water. Add salt and bring to boil. Cover the pot and let the lentils cook on high for about 15 minutes. Now add milk to the pan. Cover the pan again, and cook for 40-50 minutes n low heat, or till the lentils are soft. Remove from heat and keep aside. Heat oil in a pan. 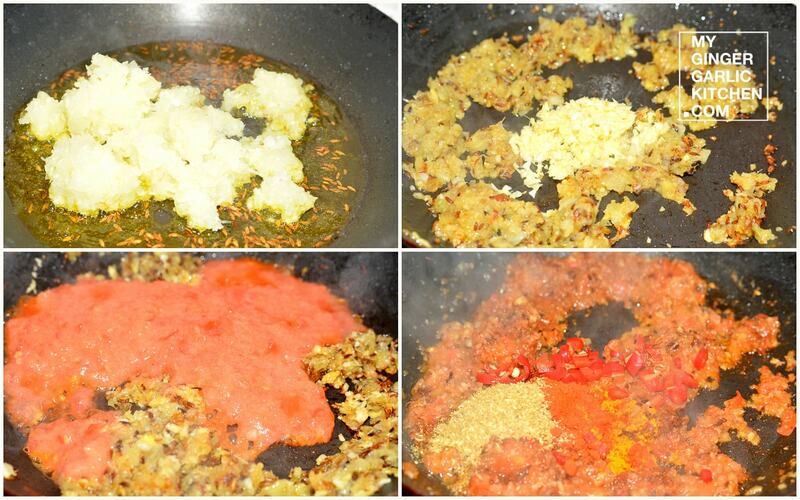 Add cumin seeds to it, when they start to splutter, add onion paste. Let the the onion paste cook for 5 minutes. Add the ginger-garlic paste and fry for a minute. Add tomato paste, and let it cook for 3-4 minutes. Add yogurt, cream, and butter the sauce and mix well. Let it cook covered for 5-8 minutes on medium heat. Add boil lentils, and chopped coriander leaves to the sauce. Mix well and let it cook for 5 more minutes. Add sugar and cook for another 3 minutes. Remove from heat. Transfer seasoned lentils to a in an casserole dish. Preheat the oven to 248 degrees F/175 degrees C.
Cover the pot tightly with foil. Place the casserole dish in the oven for 3 hours. Your tempting Dal Bukhara is ready to serve. 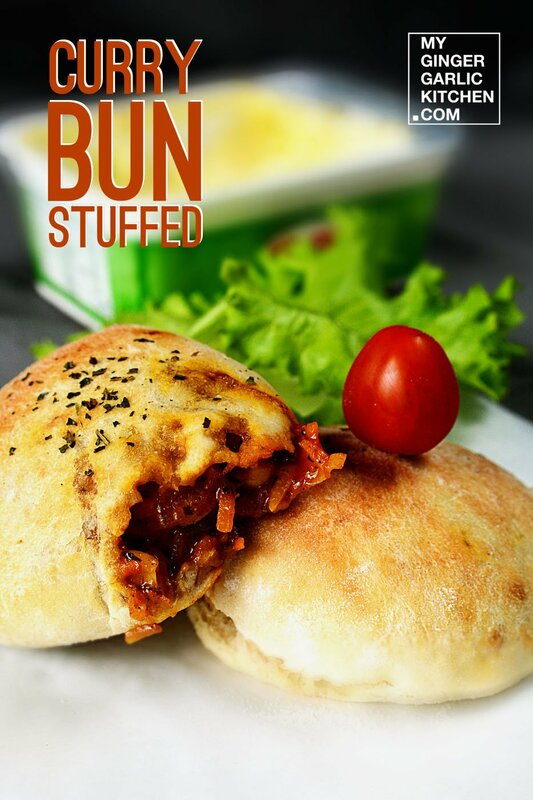 Serve hot with rice, naan or any of your favourite bread.